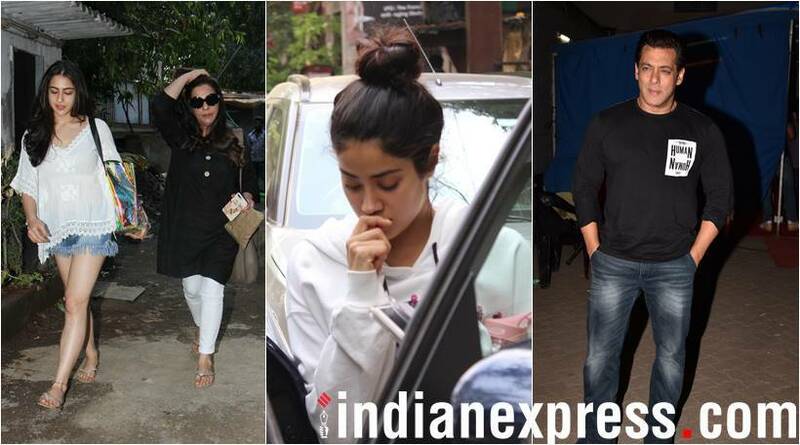 Check out the latest photos of Salman Khan, Janhvi Kapoor, Sara Ali Khan among other Bollywood celebs here. Sara Ali Khan and Janhvi Kapoor are all set to step into Bollywood this year. While Sara will make her Bollywood debut with Sushant Singh Rajput starrer Kedarnath, Janhvi will be seen alongside Ishaan Khatter in Dhadak. The star kids, however, already enjoy a strong social media fanbase. Check out the latest pictures of celebrities spotted in the city. 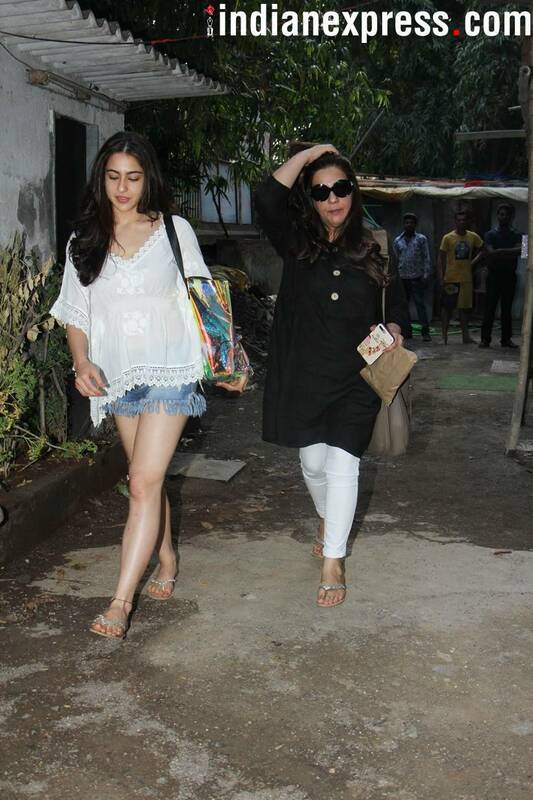 Sara Ali Khan, who will also be seen in Ranveer Singh starrer Simmba, was spotted with her mom Amrita Singh in Juhu. 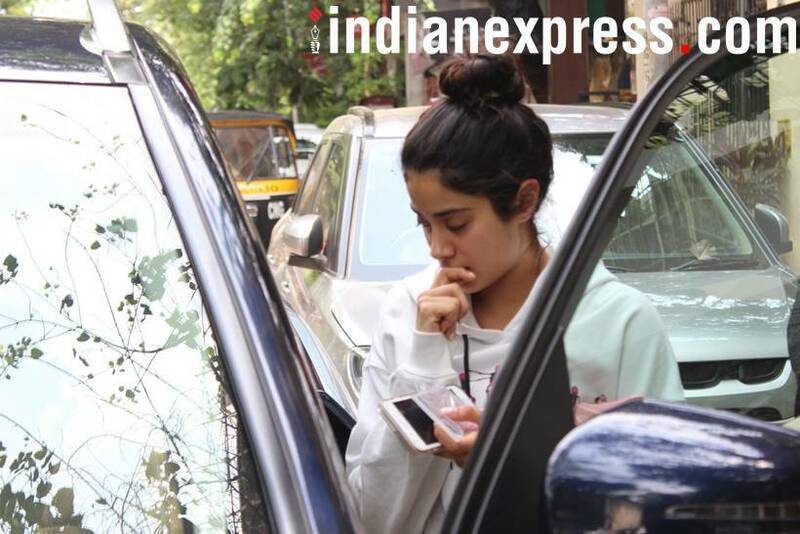 Janhvi Kapoor, whose Dhadak will hit screens on July 20, was clicked in Mumbai. Katrina Kaif, who will be next seen in Shah Rukh Khan starrer Zero, was also snapped in Mumbai. 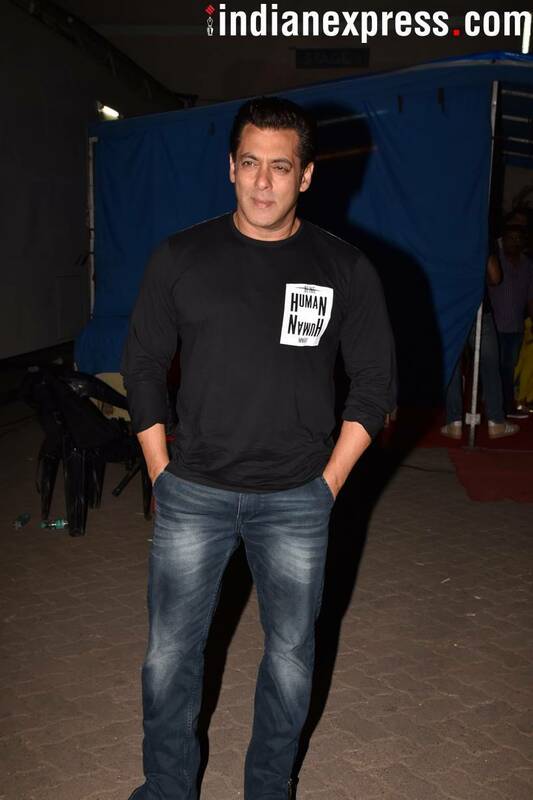 Our shutterbug caught Race 3 star Salman Khan at Mehboob Studios in Mumbai. Race 3 actor Jacqueline Fernandez also posed for photographers. 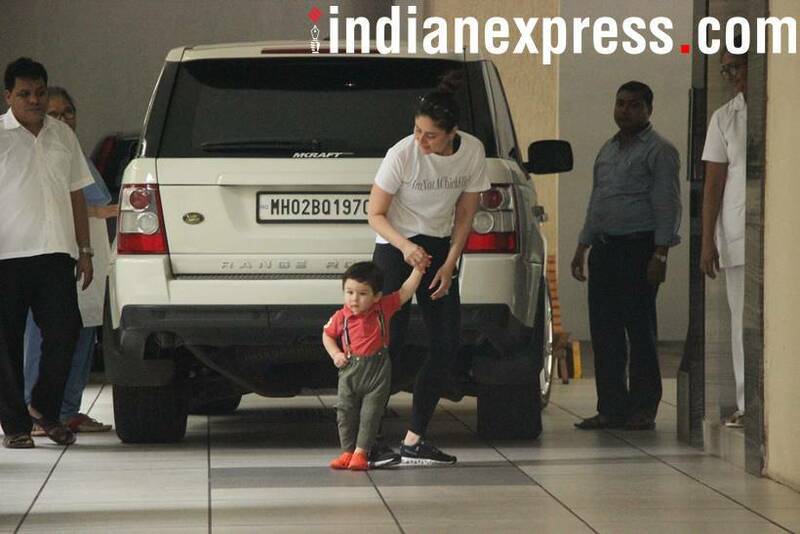 Kareena Kapoor Khan was clicked with Taimur Ali Khan.